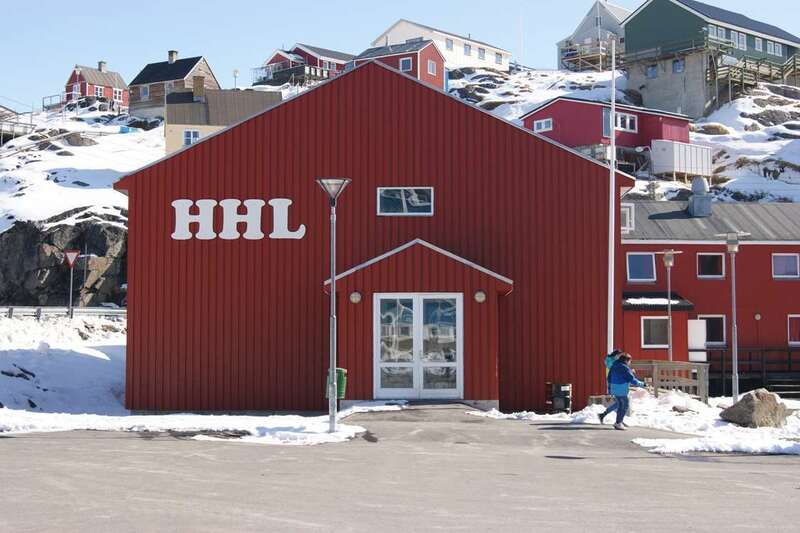 You can have a single room, a double room or an apartment. Breakfast is included. 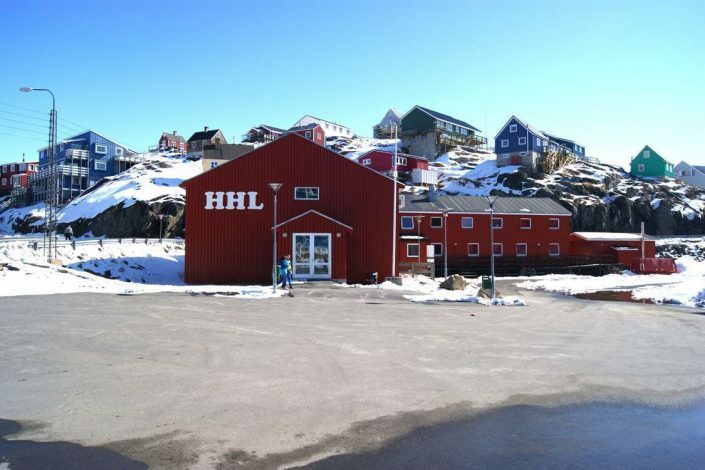 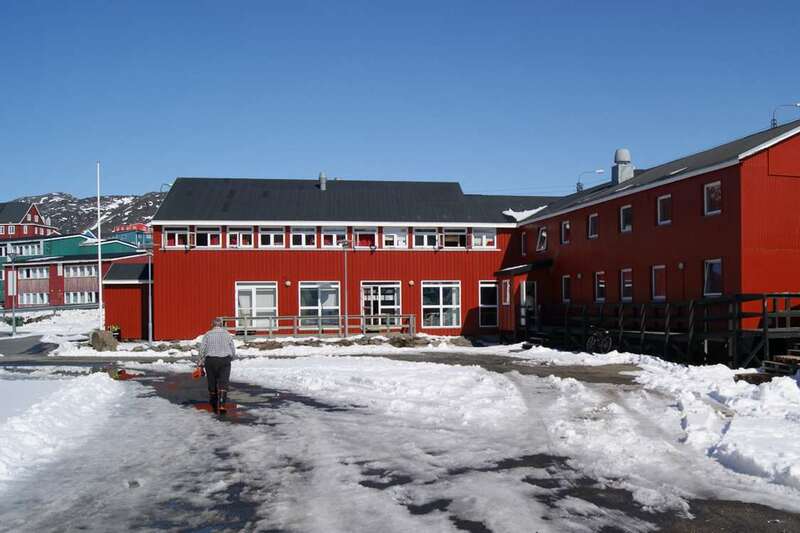 Hotel Heilmann Lyberth also owns Maniitsoq Tour Boat ApS, which can be booked for various charter tours or trips to Nuuk or the various settlements around Maniitsoq.